Kevin Sheehan is a manager at Foresight Business Solutions, working with individuals and closely-held businesses who operate in various industries. 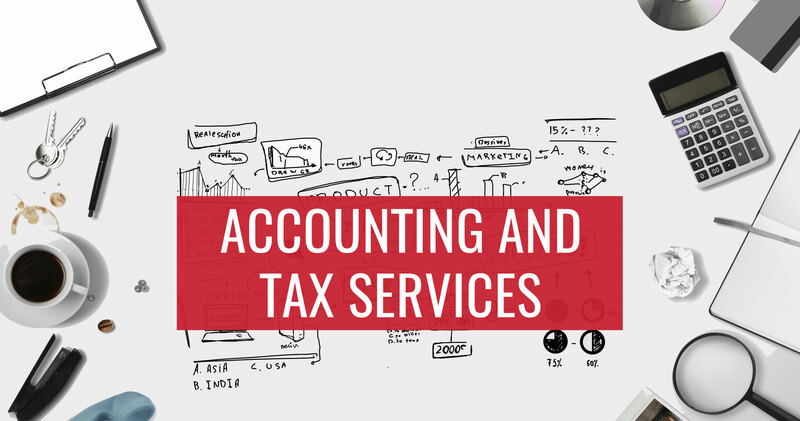 He has experience working with partnerships, limited liability partnerships and corporations on multi-state tax compliance which includes income tax nexus matters. His expertise includes tax planning and compliance for individuals and their closely-held businesses. 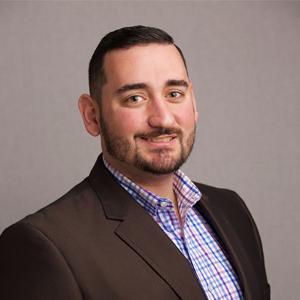 Kevin began his career as a staff accountant in the Philadelphia office of a regional firm where he focused on audit and tax compliance for small to mid-sized businesses and individuals. Looking to gain more experience and work with a larger client base he joined a national accounting firm in Philadelphia where he worked in the Personal Wealth Advisors group and focused on tax compliance for high net worth individuals, trusts and closely held businesses. Kevin graduated from Drexel University with a Bachelor of Science in Business Administration with major in Accounting and a Master of Science in Accounting. Fun Fact: When he is not working, you can usually find Kevin watching the Flyers and spending time with his wife Rachel while they await their first child, due in February 2019.